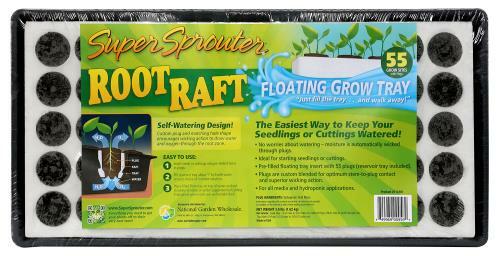 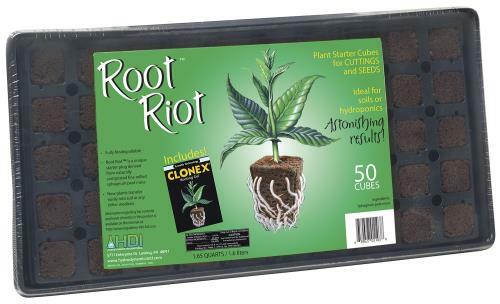 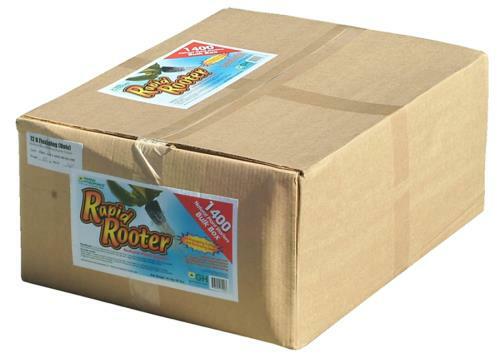 General Hydroponics has developed the Rapid Rooter® Tray for propagation of seedlings or cuttings. 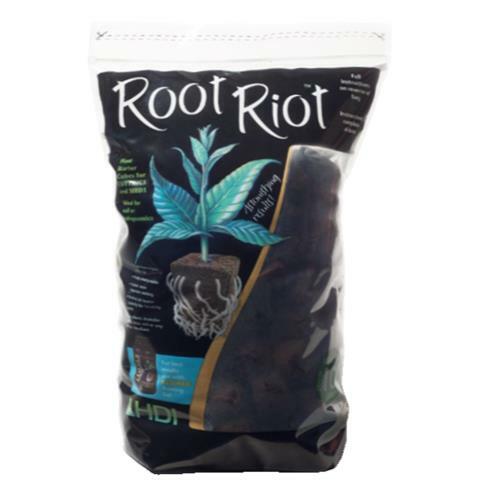 Use with all natural soilless grow plugs that are made of composted tree bark and organic materials. 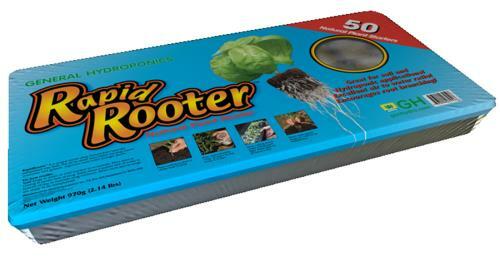 Use with transplant plugs in soil or soilless hydrogardening applications. 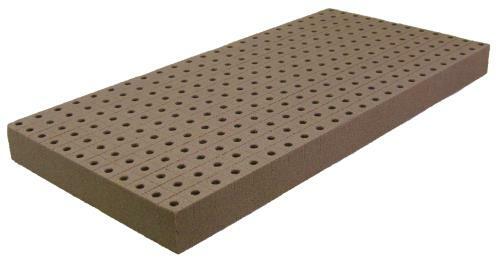 50 Cell Plug Tray only.